"Award-Winning Finalist in the Non-Fiction category of the 2010 National Indie Excellence Book Awards"
"Award-Winning Finalist in the Psychology category of the 2010 National Indie Excellence Book Awards"
"The book packs a lot of information, including utilizing the sleep state to access higher states of consciousness and how to best serve one’s highest power." " Fascinating describes Scheinberg’s second book, blending spirituality and psychotherapy in much the same fashion as M. Scott Peck’s "The Road Less Traveled", only easier to read and understand. 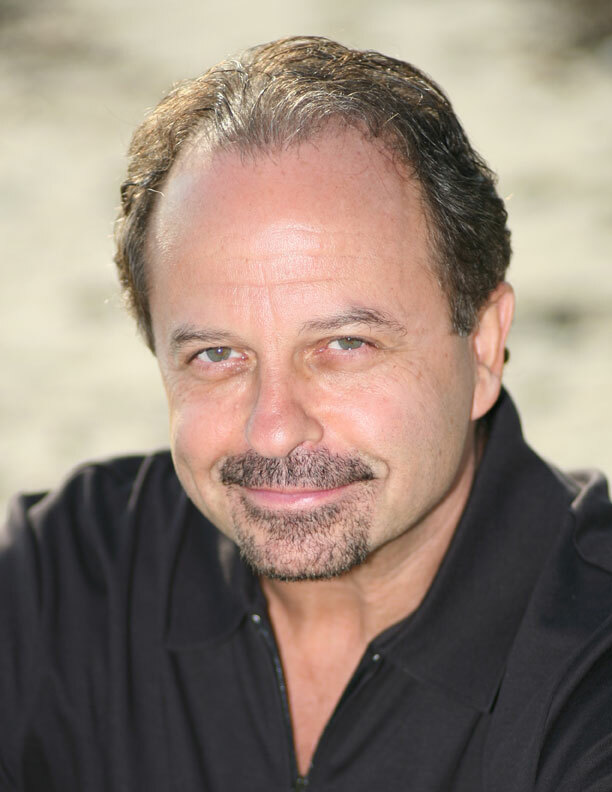 Scheinberg, an experienced psychotherapist, has increasingly focused his personal and professional journey on the value of understanding soul relationships, along with our shared (and profound) connection to Source. 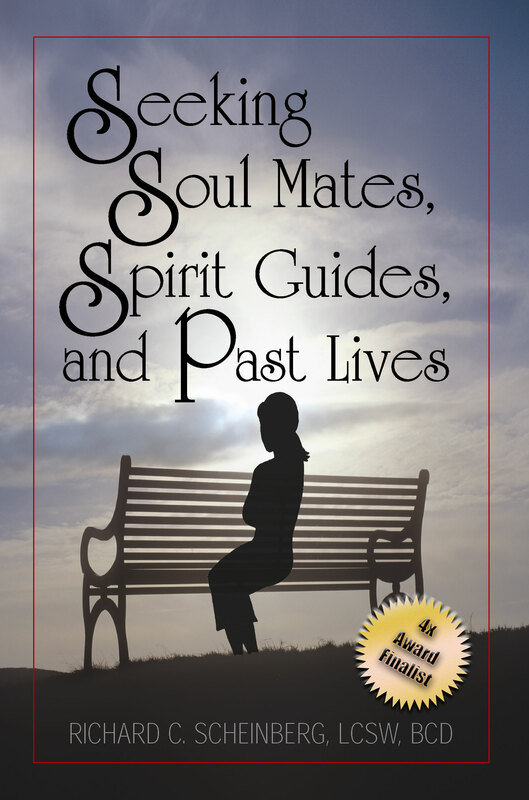 Readable, engaging, and inspirational, Seeking Soul Mates, Spirit Guides, and Past Lives takes you on a journey through the vast matrix of mystical and energy practices; case studies are included (using actual dialogue) to demonstrate how individuals can use these practices to open themselves up to a broader, more fulfilling experience of life. The ten concepts on page seven are, alone, worth the price of the book, but there is so much more. 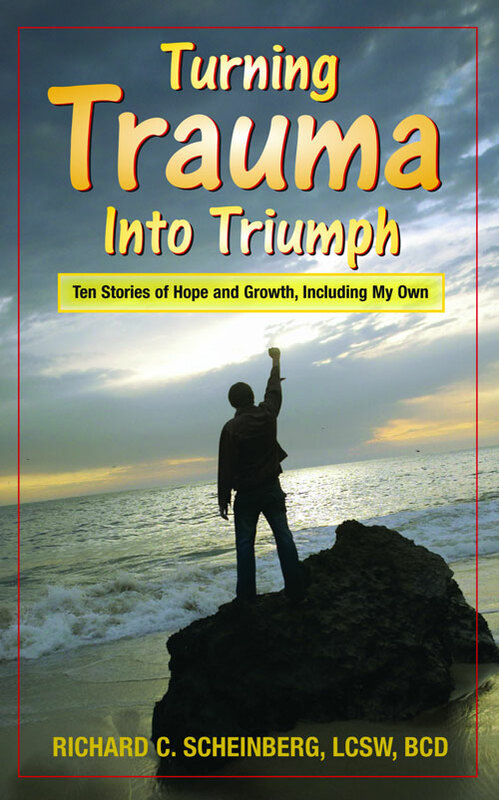 A meaningful life isn’t easy to come by, but Scheinberg provides a wealth of ideas to support the earnest seeker who longs for guidance in going deeper-and, in doing so, he performs a huge service for his readers." "Award-Winning Finalist in the New Age: Non-Fiction category of the National Best Books 2009 awards, sponsored by USA Book News"
"Award-Winning Finalist in the Spirituality: Inspirational category of the National Best Books 2009 Awards, sponsored by USA Book News"
"Award-Winning Finalist in the Mind, Body and Spirit category of ForeWord Reviews 2009 Book of the Year"
"Award-Winning Finalist in the New Age category of the 2010 Next Generation Indie Book Awards"
"Award-Winning Finalist in the Spirituality category of the 2010 National Indie Excellence Book Awards"
"Award-Winning Finalist in the New Age Non-Fiction category of the 2010 National Indie Excellence Book Awards"
Directions for downloading TIFF files: If your browser has the QuickTime rich media plug-in, clicking on the link will cause the Image to be loaded into QuickTime player instead of downloading it to your computer. In order to download it and save it on your computer, either disable the QuickTime plugin, or right-click (to get a Context Menu) and select "Save (link) As". This should let you download the file directly to any folder you wish. 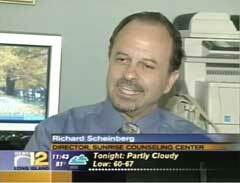 Richard Scheinberg discusses life’s path and purpose. Does life beyond the flesh really exist? Richard Scheinberg assists 3rd season Biggest Loser winner Erik Chopin and his wife Michele on Discovery Health.